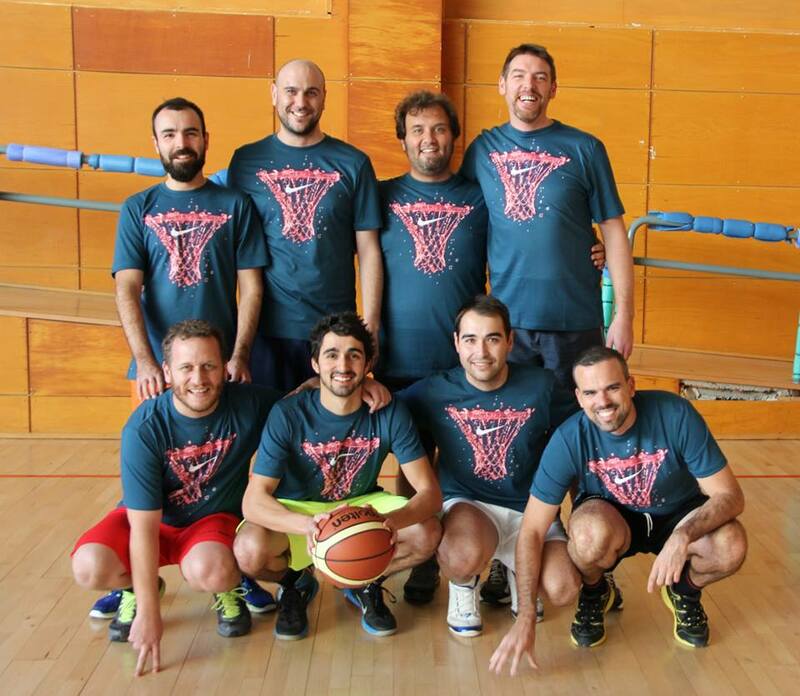 On Tuesday, 16 December, the first Christmas Basketball Challenge Invercaixa vs Optimissa took place at the Centro Deportivo Municipal Gimnasio Moscardó, in the heart of the Salamanca district in Madrid. At two o’clock in the afternoon, the two perfectly uniformed teams performed their final stretches and practice lay-ups. They were eager to show that Pau Gasol’s or Ricky Rubio’s replacement should not be sought in the lower basketball leagues, but at the trading desks and software development centres. Everything was ready for the ultimate battle: parquet flooring, leather basketballs, official referees from the Spanish Basketball Federation… and twenty players keen on releasing the pressure from a hard year of business strategy, moves to production and system breakdowns during four ten-minute quarters. The match brought face to face two clear strategies: Invercaixa’s technique and teamwork against Optimissa’s energy and dynamism. The scoreboard showed a short advantage throughout the match, never exceeding nine points. In a climate of physical exertion, camaraderie and fair play, the final minute was reached. The IT team was up by three points and the financiers were in possession of the ball, taking their last chance with a final three-point shot at the sound of the whistle. Who knows whether this shot could have taken them into extra time had it not been deterred by Optimissa’s defence. Afterwards, a shower, a good few laughs, a Christmas farewell, and everybody returned to the office. In summary, it was an enjoyable experience that brought together two high-performing teams, who got to know each other better and shared some time in a different environment. It will not be the last match!